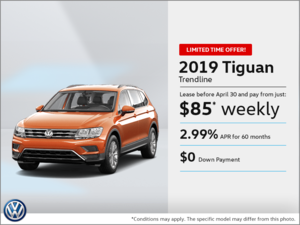 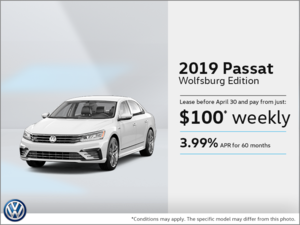 We want you to be 100% happy with the vehicle you’ve purchased. 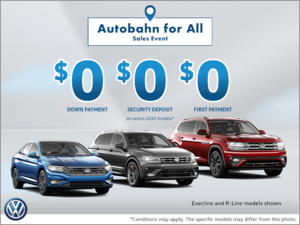 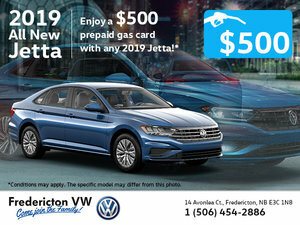 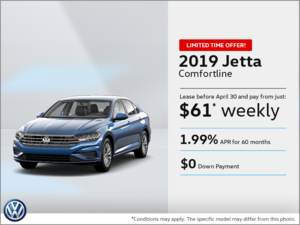 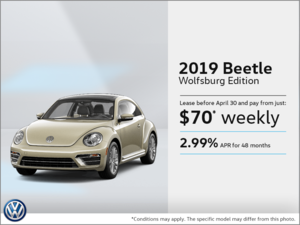 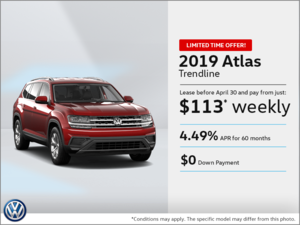 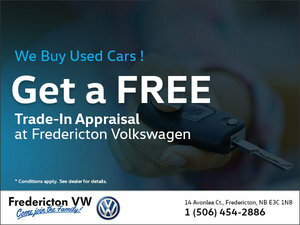 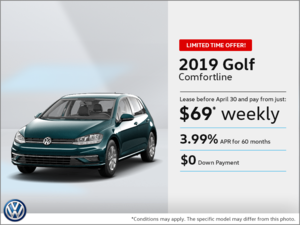 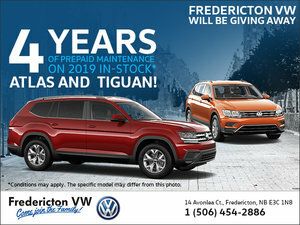 That’s why we offer the Fredericton Volkswagen vehicles exchange! 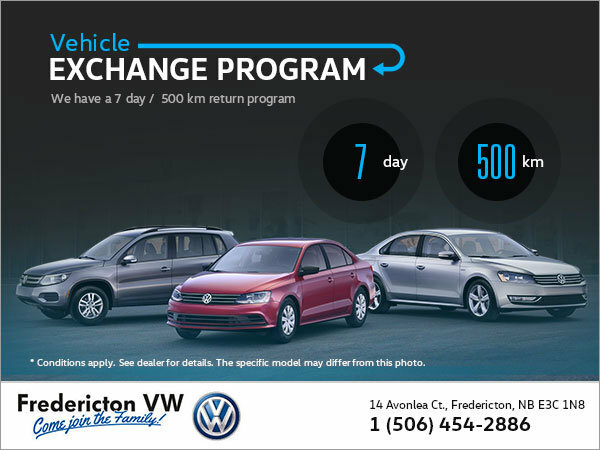 Enjoy peace of mind thanks to our 7 day/500km return program! 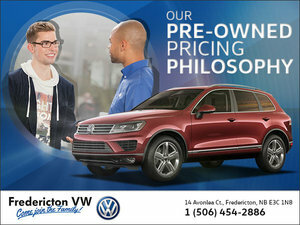 You'll sleep easy at night knowing you've made the right choice in a vehicle for your lifestyle. 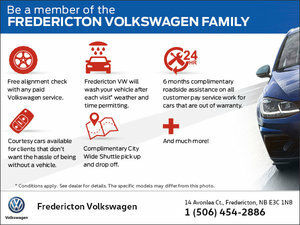 At our dealership, your satisfaction is our priority and we're there to be attentive to your needs.